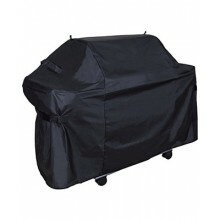 Deluxe Cover PVC/Polyester Weber Spirit 200/300 17573Grill cover with side handles, hanging loo..
Deluxe Cover PVC/Polyester Genesis 300 17553Grill cover with side handles, hanging loop and hoo..
Weber Charcoal BBQ, 47cm Cover. 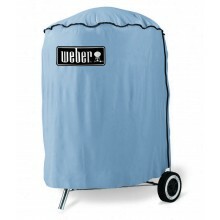 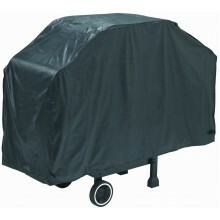 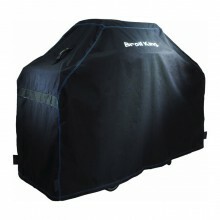 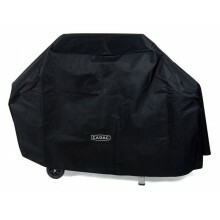 Will fit any 47cm Weber Charcoal BBQ Colour: Blue Delive..
Weber Genesis E/S-300 Premium Cover. 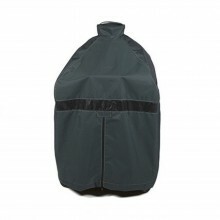 Rugged weatherproof cover to fit Genesis E-310, E-330, S-33..
Big Green Egg Acacia Table Cover for LargeThis premium handmade cover will help protect the EGG and ..
Big Green Egg Acacia Table Cover for XLThis premium handmade cover will help protect the EGG and Aca..
Big Green Egg Mahogany Table Cover for LargeThis premium handmade cover will help protect the EGG an..
Big Green Egg Mahogany Table Cover for XLThis premium handmade cover will help protect the EGG and R..
Big Green Egg Premium Ventilated Cover for MinimaxThis cover is made from a ventilated, heavy-duty m..
Big Green Egg Premium Ventilated Dome Cover for LargeThis cover is made from a ventilated, heavy-dut..
Big Green Egg Premium Ventilated Dome Cover for XLThis cover is made from a ventilated, heavy-duty m..
Big Green Egg Premium Ventilated Nest Cover for Large NestThis cover is made from a ventilated, heav..
Big Green Egg Premium Ventilated Nest Cover for Medium NestThis cover is made from a ventilated, hea..
Big Green Egg Premium Ventilated XL Nest CoverThis cover is made from a ventilated, heavy-duty mater..
Broil King Baron 500 Waterproof Cover 68488Crafted from water-resistant PVC with heavy woven 900D po..
Broil King Cover for Gem/Monarch 68470The Broil King Select series covers are crafted from a durable..
Broil King Imperial XLS, XL Waterproof Cover 68490Made from water-resistant PVC with heavy woven 900..
Broil King Baron 500 Waterproof Cover 67488Crafted from water-resistant PVC with heavy woven 900D po..
Broil King Regal S590 Pro Waterproof Cover 68492Crafted from water-resistant PVC with heavy woven 90..
Broil King Baron, Monarch and Gem Waterproof Cover 67470Manufactured from water-resistant PVC with h..
Made from an effective water-resistant PVC with heavy woven 900D polyester backing. 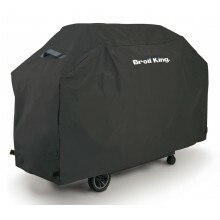 This also featur..
Broil King Baron 300 Series and Signet Waterproof Cover 68487Made from an effective water-resistant ..
Broil King Regal S490 Pro Waterproof Cover 68491Manufactured with water-resistant PVC with heavy wov.. 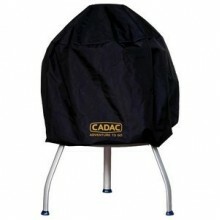 The Cadac Braai Cover 47cm is suitable to fit any Cadac Carri Chef or Skottel Braai BBQ at 47cm.. 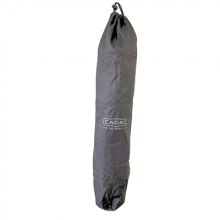 The Cadac Carri Chef 2 Leg Bag is a convenient way to keep the legs for your Cadac carri Chef 2.. 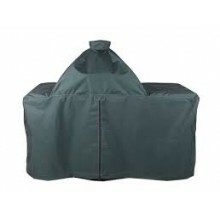 The Cadac Chef Deluxe Cover 47cm is suitable for use with any Cadac Carri Chef 2 or Skottel Bra.. 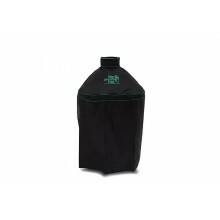 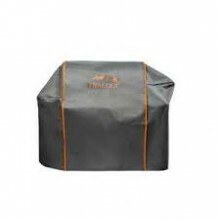 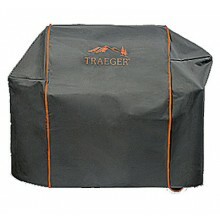 The Cadac Grillogas Cover 37cm is suitable for all Cadac Grillogas and Grillo Chef 2 BBQs at 37.. 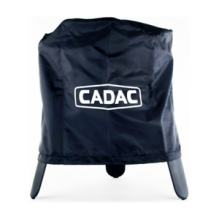 The heavy-duty vinyl slip-on covers are available in two sizes to fit the CADAC 3 and 4 Burner M.. 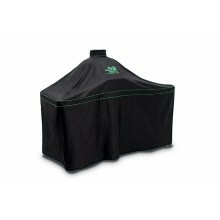 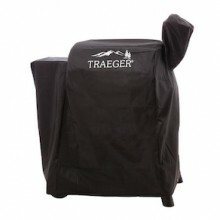 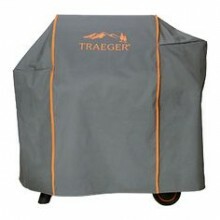 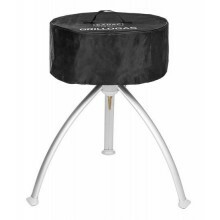 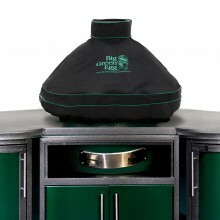 The Cadac Safari Chef 2 Cover is the perfect way to keep your Cadac Safari Chef 2 BBQ safe and .. 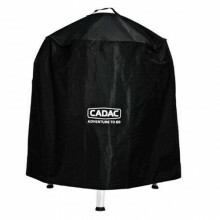 The Cadac Stratos 3 Burner BBQ Cover is a high quality vinyl cover to suit the Cadac S.. 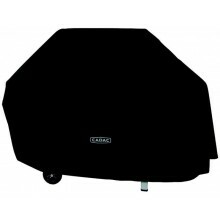 The Cadac Stratos 4 Burner BBQ Cover is a high quality vinyl cover to suit the Cadac Strato.. 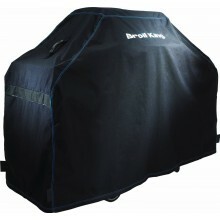 Grill Pro Deluxe Grill Cover 73"x24"x38"
Grill Pro Felt Backed Vinyl Grill Cover 60"x 21"x 38"
Grill Pro Felt Backed Vinyl Grill Cover 60"x 21"x 38"All weather universal Grill Cover with felt inn.. 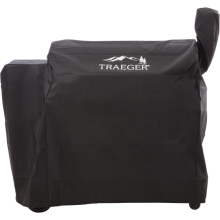 Grill Pro Felt Backed Vinyl Grill Cover 68"x 21"x 38"
Grill Pro Felt Backed Vinyl Grill Cover 68"x 21"x 38"Make sure that your grill is covered and protec.. 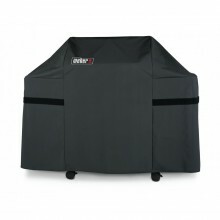 Grill Pro Felt Black Grill Cover 51" x 20" x 35"
Grill Pro Felt Black Grill Cover 51" x 20" x 35"Grill Pro Universal BBQ Cover with felt lining. 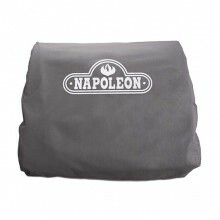 Suit.. 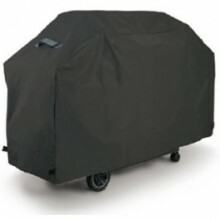 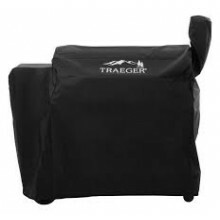 Grill Pro Felt Black Grill Cover 56" x 21" x 38"
Grill Pro Felt Black Grill Cover 56" x 21" x 38"Grill Pro offers a wide variety of covers to fit mos..
Napoleon 450/500 Built In Cover - 61501 - Heavy Duty BBQ Cover to suit Pro 500 Built In BBQ.Delivery..
Napoleon 600/605 Built In Cover - 61606 - Heavy Duty BBQ Cover to suit 605 Built In BBQ.Delivery&nbs..
Napoleon 665 Built In Cover - 61666 - Heavy Duty BBQ Cover to fit Napoleon Prestige Pro 665 BBQ Mode..
Napoleon 825 Built In Cover - 61826 - Heavy Duty BBQ Cover to fit Napoleon Prestige Pro 825 Built In..